Hudson’s Bay Co.’s decision to sell and combine some of its European operations with Austria's Signa Retail Holdings will help the former focus on strengthening its North American assets, including Saks Fifth Avenue, according to CEO Helena Foulkes. The Canadian department-store company is to merge its European retail operations with German department-store chain Karstadt Warenhaus GmbH, which Signa Retail owns, as Hudson's Bay announced. 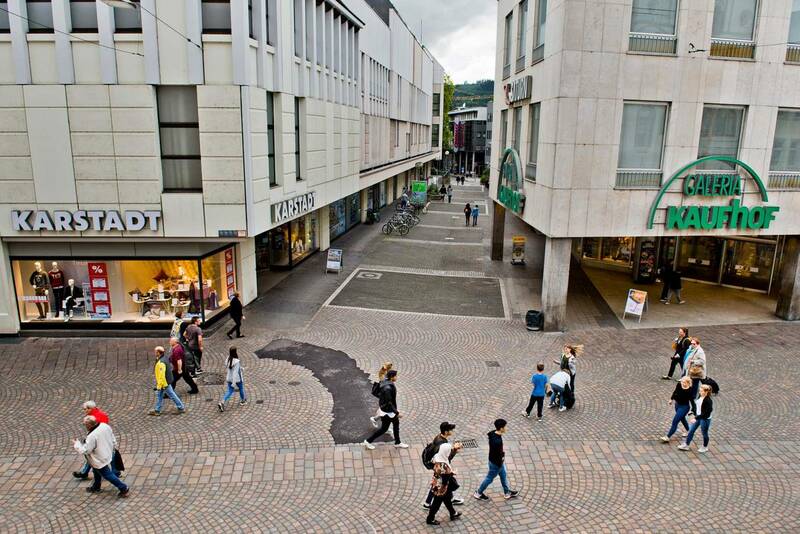 Signa Retail will acquire half of Hudson's Bay's German real estate assets, including Galeria Kaufhof, for nearly $3.8 billion and will also form a 50-50 venture to operate them. "While some actions have required tough decisions, we believe they will help set us up for long-term success," Foulkes said in a conference call with analysts. "We're beginning to see improvement in our North American business, and I believe we have a real opportunity to drive performance and unlock shareholder value." 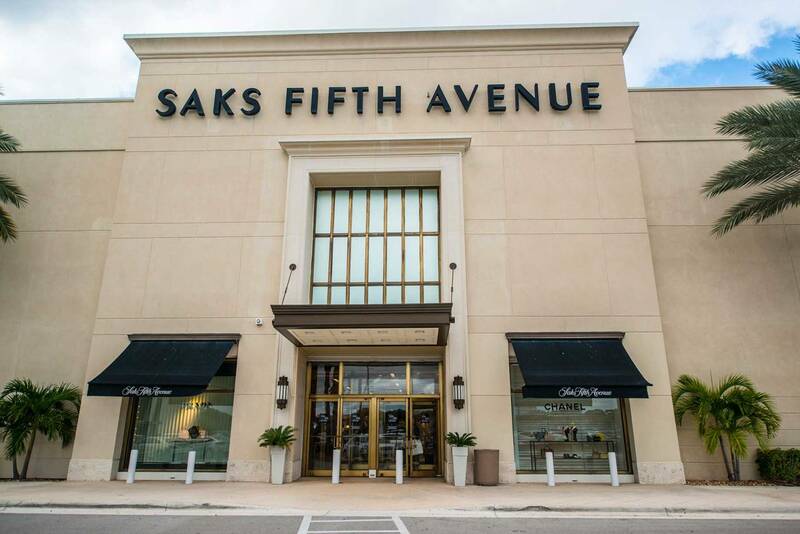 Sales and profits have grown at Saks: comp-store sales there were up 6.7 percent. But comp sales at the off-price Saks Off 5th were down by 7.6 percent, and Hudson’s Bay department-store sales were down too, the company reported this week. Hudson's Bay also owns Lord & Taylor. Hudson’s Bay will receive capital investment of between C$375 million (about $288 million) and C$425 million this year, CFO Edward Record told analysts. "Frankly, I would say we've probably underinvested there from a technology point in the last couple of years, and we're looking to rectify that as we move forward," Record said. Hudson’s Bay posted a net loss of C$264 million for the quarter ended Aug. 4.